Create the perfect billboard, placard, banner or sign using high impact, colourful graphics and adventurous typography within your design. 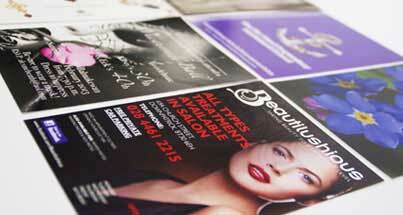 Cards Made Easy offer poster printing competitively priced in all the popular sizes including A2, A1 and A0. We use superior inks and durable poster paper such as Satin and specialised Tear-Proof Matt, which will ensure your poster gets noticed by its audience. 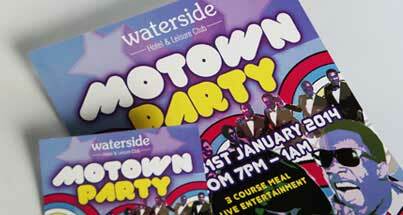 Our pop-up banners are printed and delivered ready for use. Satin 170gsm, Tear-Proof Matt 190gsm. 840mm x 1,188mm, 594mm x 840mm, 420mm x 594mm, 297mm x 420mm, 2080mm x 800mm. Delivery times for most orders are 3 to 5 days. Full delivery options here. We check all design files and logos to make sure they print perfectly. Prices exclude VAT at 20.0% (where applicable). Prices are in British Pounds (GBP). Click here for International Delivery. What better way to publicise your event by producing punchy, attention grabbing posters and pop-up banners to generate interest. If you are responsible for a corporate stand at a trade conference, using bold pop-up banner designs and catchy slogans can really draw passing traffic to your display. Savvy marketers know how cost-effective posters are for generating publicity for a special offer or new product launch. This makes them ideal for small businesses to kick-start sales without the outlay of a large advertising campaign. Use high-res sleek product graphics to always show the audience the best of what you have to offer. Posters are great for educational purposes to explain your research. Use provocative headline facts, coupled with colourful infographics to really spark an interest from your audience that could not be achieved by other media formats. Pop-up banners are ubiquitous at exhibitions and trade shows. A free standing display banner requires no special expertise or fixings, so is ideal for exhibiting in a temporary environment. Using roll up banners for promotions in-store follows that same logic. When the promotion ends, you can take them down just as quickly as you put them up!